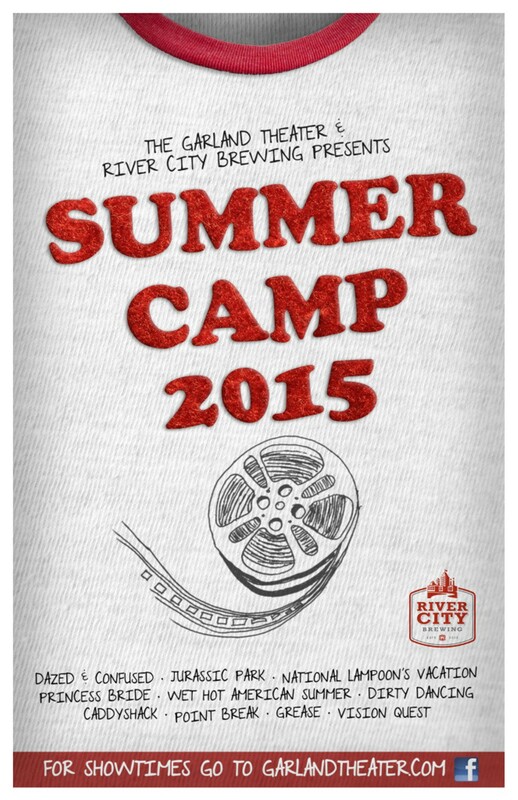 The Garland's summer movie series returns, and includes beer specials from River City Brewing. Tuesday's showings also include contests and prizes. July 26, 28 and 30.